let abstract = "Can XR experiences provide therapeutic benefits, particularly for those in high-stress occupations and industries like first responders and deployed military? StoryUp XR, a leading VC-backed AR/VR startup based in Columbia, MO, is pushing hard in that direction. 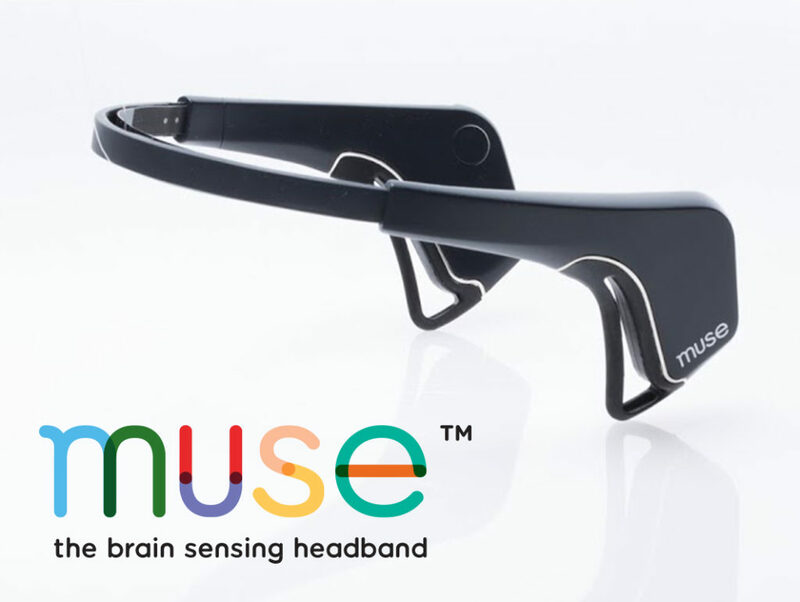 We partnered to create new iOS ARKit and Oculus Go experiences that use the Muse EEG headset to monitor user stress levels and provide biofeedback that informs and paces a guided meditation narrative. These apps premiered at the Augmented World Expo in Santa Clara, CA, on May 30, 2018 – available on iTunes now."